Empathy is an emotion that demonstrates an understanding and caring attitude even if you’ve never experienced a situation yourself. For example, you can feel and act with empathy by helping a family who lives across the sea who has experienced a devastating natural disaster although you’ve never experienced that type of devastation. 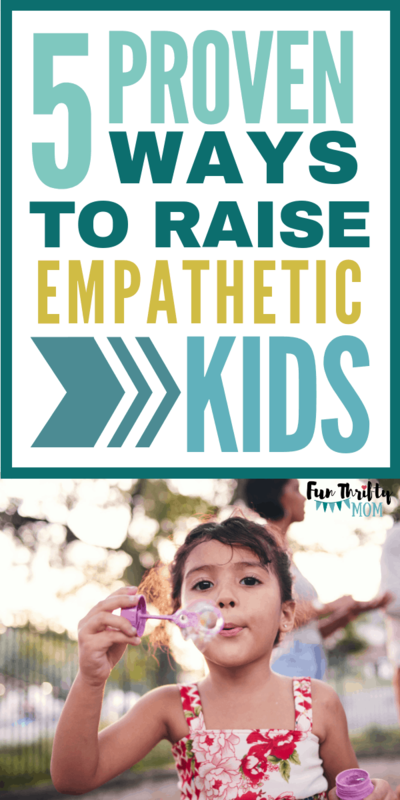 If you want your child to grow and become an empathetic adult, you must teach them right now. These strategies are proven to help foster empathy in children. 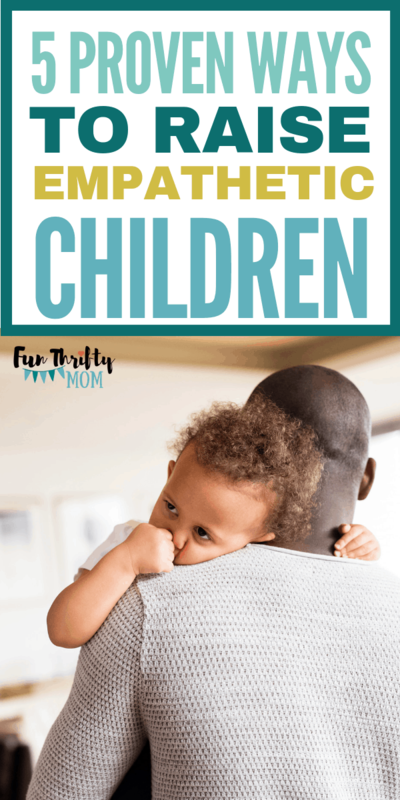 Sometimes parents are so concerned with the safety of their children and worrying they may become a victim, that they forget to teach their children how important it is to be gentle and kind. 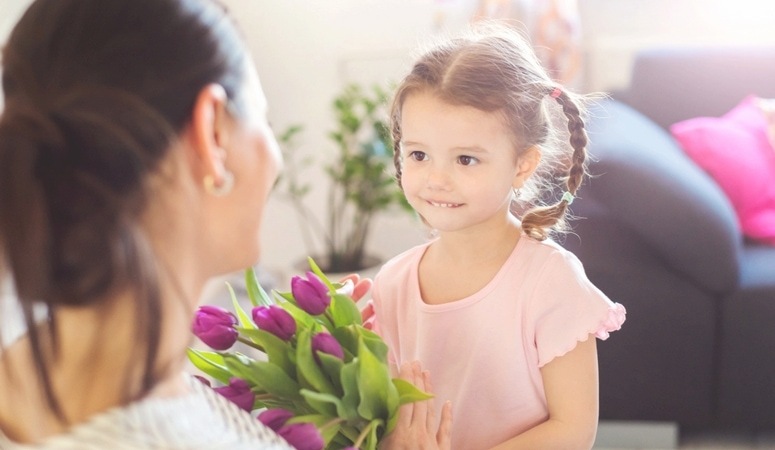 By demonstrating kindness and gentleness yourself, your child will naturally assume this is expected behavior as a person. Make sure to teach your child the importance of sharing, and to always be kind to animals, other children and all living creatures. When creating rules for your family, make sure they are logical and follow a cause and effect format. A common example, if you don’t wear your coat, you are going to get cold. Instead of letting them leave their coat behind, bring it along and wait until they get cold. This is logical. Likewise, if there’s another rule where they have to clean up before T.V. time, enforce the rule by not allowing them to turn on the T.V. until they clean up. Since the first example could affect their health, its ok to bend it. However, since the second won’t, it’s easier to stick to that rule. By explaining the difference, they understand that you care about them, but still have expectations for them as well. Children need to be taught how to be good friends. We’ve all seen children who like to borrow other kid’s stuff but won’t let them play with their own stuff. Teach your child that to have good friends, they need to be a good friend. Explain the difference between what a good friend looks like, and a bad friend looks like. For example, a good friend shares, uses kind words and doesn’t talk about someone when they are not there. A bad friend calls them mean names and doesn’t take turns. Teach them that they may need to ask friends what they need and want, and to not make assumptions, as everyone thinks differently. You can use books like the one below to help them see how friends should act. 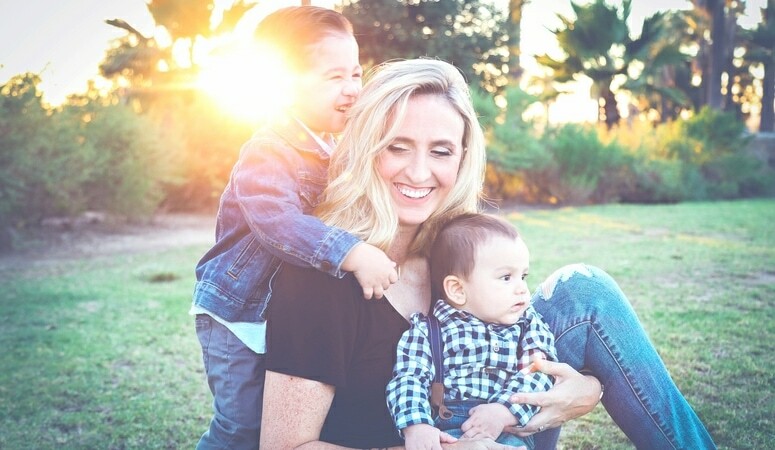 Helping others is the trademark of a “good person.” Teach your children that when someone needs something, and they have the ability to help them, they should. This doesn’t mean they have to be a doormat. Sometimes there are situations where you just have to say no. But, it does mean that when someone really does need their help, they need to help. It could be as simple as opening a door for someone, donating food to those less fortunate or adopting a family at Christmas time. Teaching your kids to offer their help and services to others will help them to develop a lifelong understanding of their responsibility to be a kind, compassionate person. Help your child become more emotionally intelligent. It may be just as important as intellectual intelligence, if not more so. Emotional intelligence is the ability to be aware of your own emotions and to be able to understand and handle interpersonal relationships fairly and empathetically. Hands down, this is one of the best gifts you could ever give your child. By helping them to truly understand their own emotions, you will help them to reflect on many of the stressful events in life with dignity and grace. They will be able to cope better and have deep, meaningful relationships. 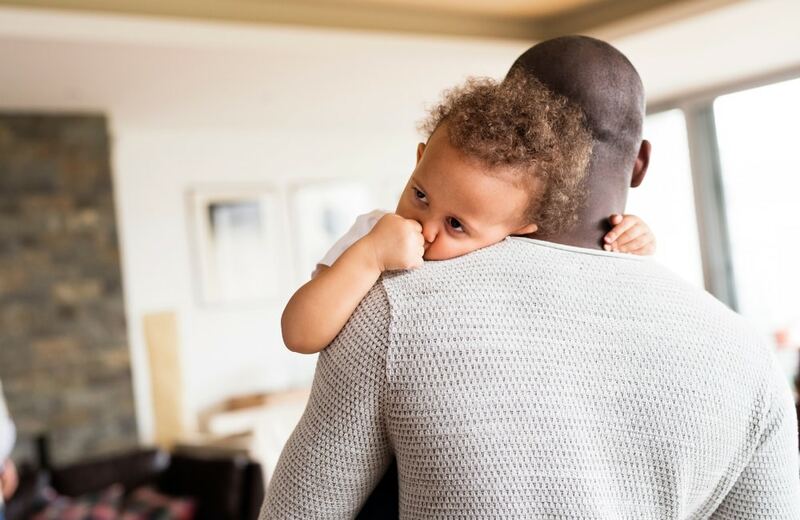 To help your children become more emotionally intelligent start putting a name to your child’s feelings (and yours) so that it makes it easier for your child to name and discuss feelings. Ask them how they feel and if they’re not sure, describe some different feelings and let them pick, then tell them what that feeling is about. It can also help to name the moods of movies, images, songs, and even places that you go. The more vocabulary children have about feelings the better. The more talk with your child about empathy, and work on a few of the different exercises, the better the lessons will stick. This is a very important task because studies are showing that many people who are in the millennial generation show fewer empathetic traits than people who were raised in the 70’s and 80’s. This is concerning because our very humanity requires empathy to be successful.